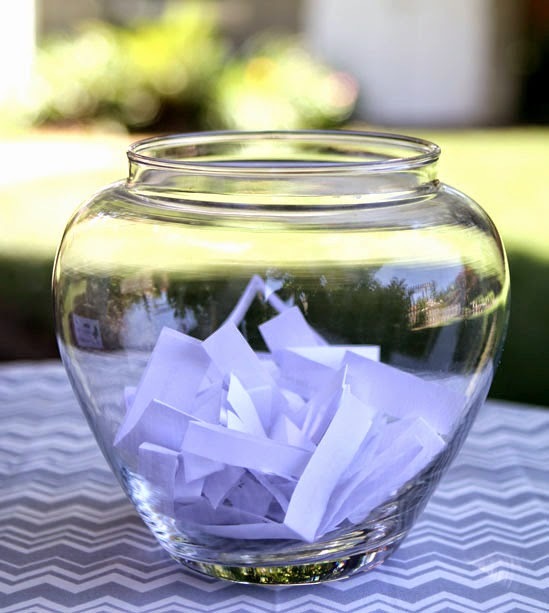 Market Drawing - We have a Winner! The winner for our Market drawing is O'Susannah's Quilt & Gifts in Watkins Glen, NY. 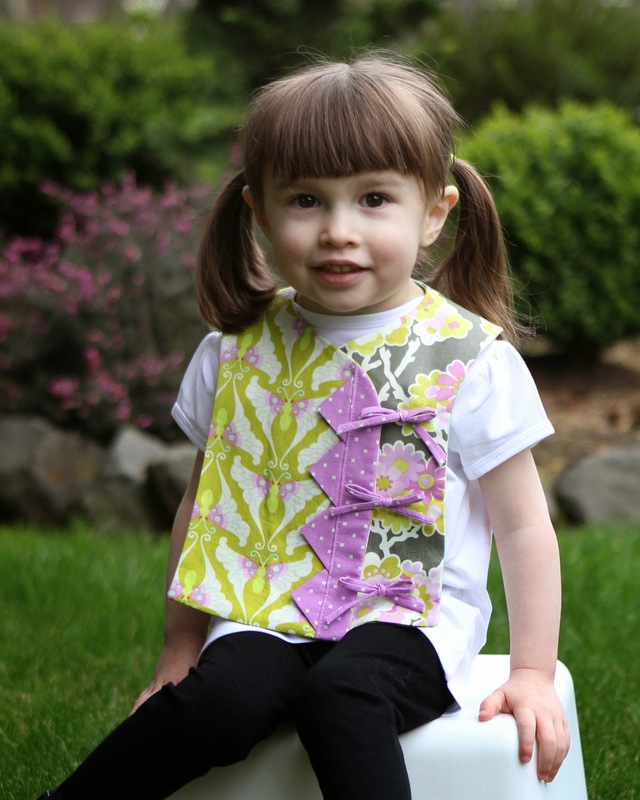 O'Susannah's wins a copy of each of our six new patterns AND a finished sample of each pattern. Yeah! 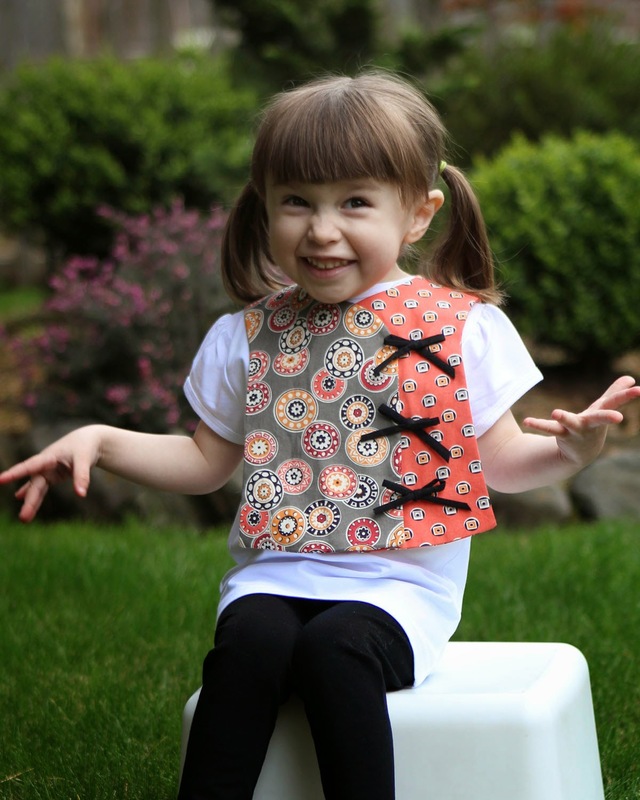 Check out our Kimono Bibs pattern. 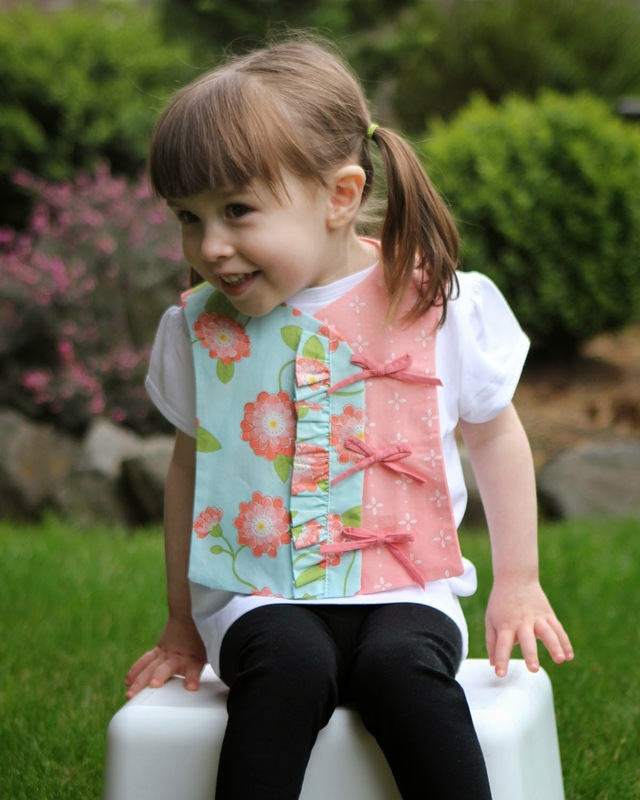 Love the gracefulness of this bib for little girls. Or use the button version for boys. A customer mentioned that the boy version should overlap the other way. Keep that in mind when you make one for a boy! Even though she is not looking at the camera, our model is really cute. Love the ruffle version! She got a little cheeky! Adorable! Like this prairie point version also. Heather Bailey fabrics! I mentioned that I ride my quad - happily, very happily! Don't have a pic of me on the quad -- because I am the one who takes the pictures most of the time and the one on the quad, most of the time. But here's a pic of the quad. 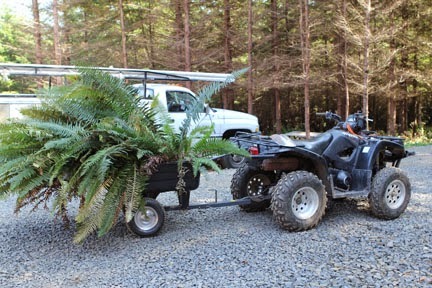 This pic shows the gathering of ferns -- relocating them to the driveway entry for landscaping with native plants. Not a fancy quad but she is so totally a very loyal workhorse! So fun! Apparently, Heather from Goosie Girl saw my booth at International Quilt Market in Pittsburgh this last May. Heather has a great blog, The Goosie Girl Blog. She decided to do an interview -- what fun questions. So check out her blog and see the interview -- and other interesting posts too!